VBS Control Behavior Pack 1 brings a significant improvement into VBS3 artificial intelligence, providing a set of high fidelity and customizable behaviors that offer reliable and deterministic AI. The VBS Control Behavior Pack 1 is a set of pre-programmed artificial intelligence behaviors for the most common training use cases, leveraging the VBS Control runtime which is supplied for free with all versions of VBS3 since version 17.2. This new AI reduces the need for human role-players by providing high fidelity and repeatable AI for maximum training immersion. It is compatible with custom VBS3 terrains and the existing VBS3 AI system. 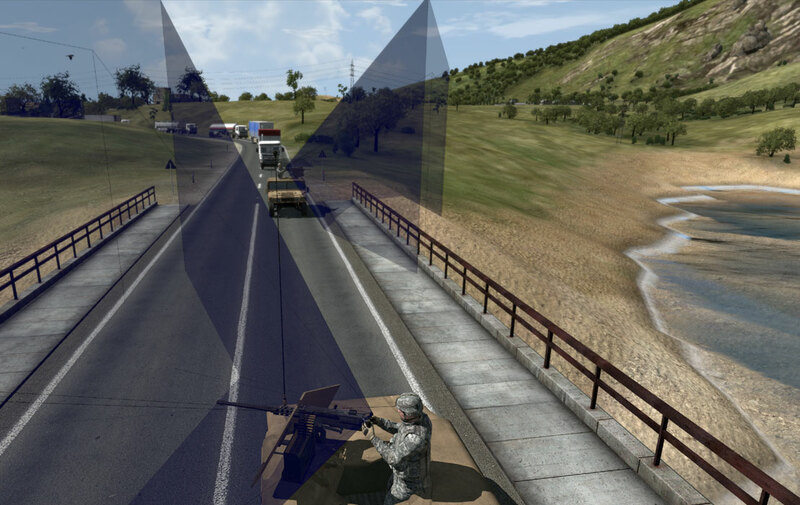 Easily configure robust on-road and off-road convoys in the VBS3 Offline Mission Editor, including advanced engagement behavior and responses to contact. 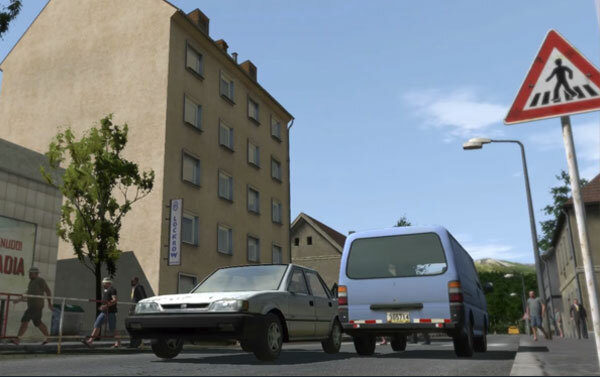 Populate any VBS3 terrain with high-fidelity pedestrians and traffic AI entities, increasing immersion and realism. The behaviors can be visually configured by placing points of interest into the scenario. 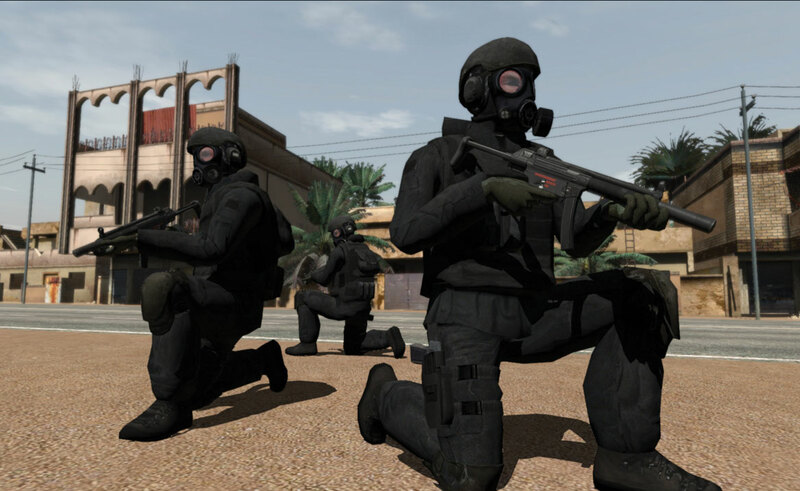 BISim developed new civilian behaviors for the French MOD for urban terrorism response training. 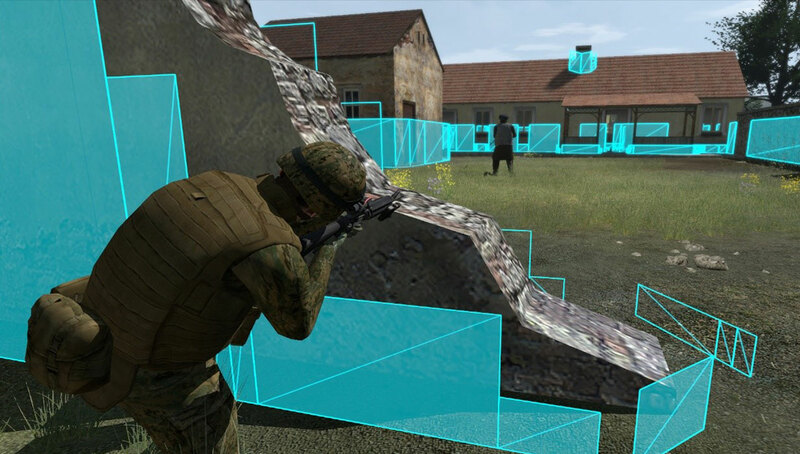 Simulate enemy or friendly forces in a believable way using the VBS Control Behavior Pack’s advanced doctrine-typical infantry squad.